The Podiumwear Alpine One Piece Ski Suit is 100% fully customizable allowing you to stand out on the slopes and on the podium. The highest performance Swiss fabric offers 4-way stretch for an aerodynamic fit. 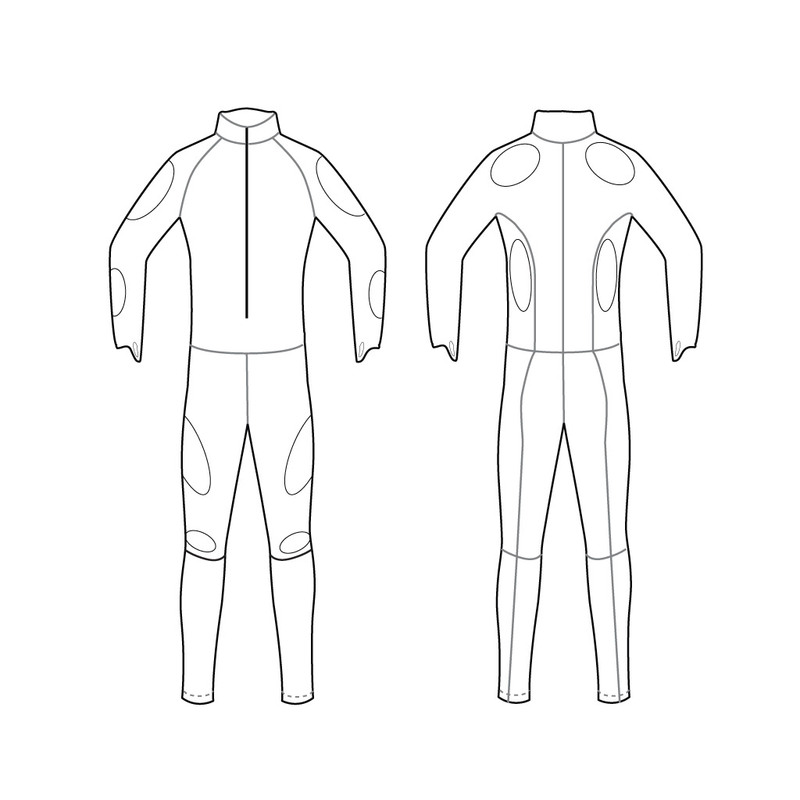 The padding is removable throughout the suit allowing you to decide where you want or don't want your padding. Torino Gold is a highly elastic knit Polyester Spandex blend that provides excellent protection from the weather, while ensuring air circulation for optimal breathability.